The snapshot series does exactly as it says on the tin – it gives a short introduction to places where Magellan personnel have visited under four main headings – Where is it, Why Visit, When should I go and Anything Else. As with all towns and cities, there is so much more to do and see than we have listed. 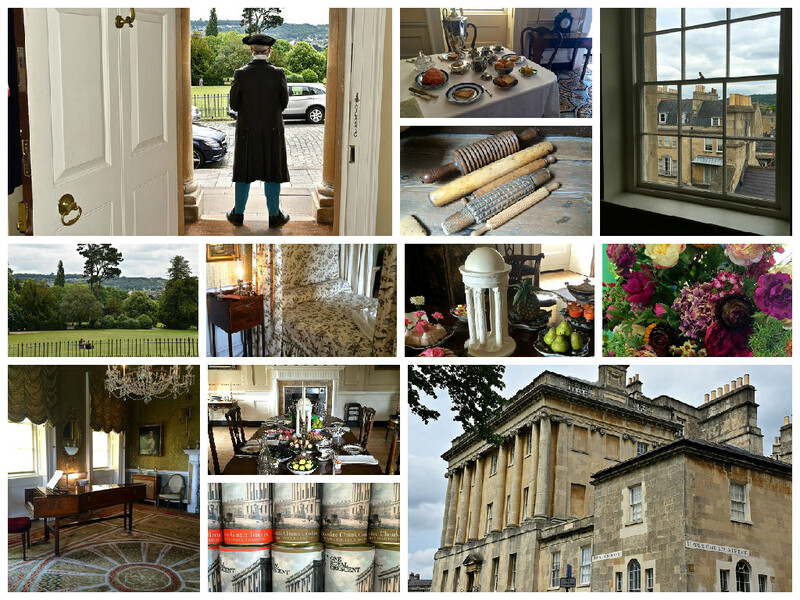 Nr One Royal Crescent Museum is in the centre of 18th-century Georgian Bath, Somerset, at the end of the beautifully curved Royal Crescent itself – a must visit destination in this gentle city. If you love the Georgians and are intrigued by how the wealthy used to live when they “took rooms for the season”, this perfectly preserved museum is of the period and has knowledgeable and likeable guides who enjoy nothing more than imparting their knowledge with a bit of repartee. Well its closing second week of December so you need to get your skates on if you want to visit this year. It reopens in February and opening hours are Tuesday – Sunday, 10.30 – 17.30. On Mondays, the museum opens at noon until 17.30. Admission prices range from £4 for a child, £7 for students and OAPs to £9 for an adult. Family tickets are available as are joint tickets to the Museum of Bath Architecture. When you visit Bath and want to try some Georgian-inspired accommodation, try the Francis Hotel, MGallery by Sofitel. We were guests of the hotel and absolutely loved it, the friendly staff, the eclectic decor and the view out over the leafy Queen’s Square. Which room did I personally stay in? Miss Jane Austen’s of course! Number One Royal Crescent Museum, 1 Royal Crescent, Bath, BA1 2LR – Follow them on Twitter: @Nr1Museum and on Facebook/Nr1Royal Crescent. Francis Hotel Bath – MGallery Collection, Queen Square, Bath, BA1 2HH – Follow them on Twitter: @FrancisHotel and on Facebook/FrancisBathHotel.